Welded aluminium frame with horizontal bars. Stainless steel mesh used with a custom designed aluminium frame. 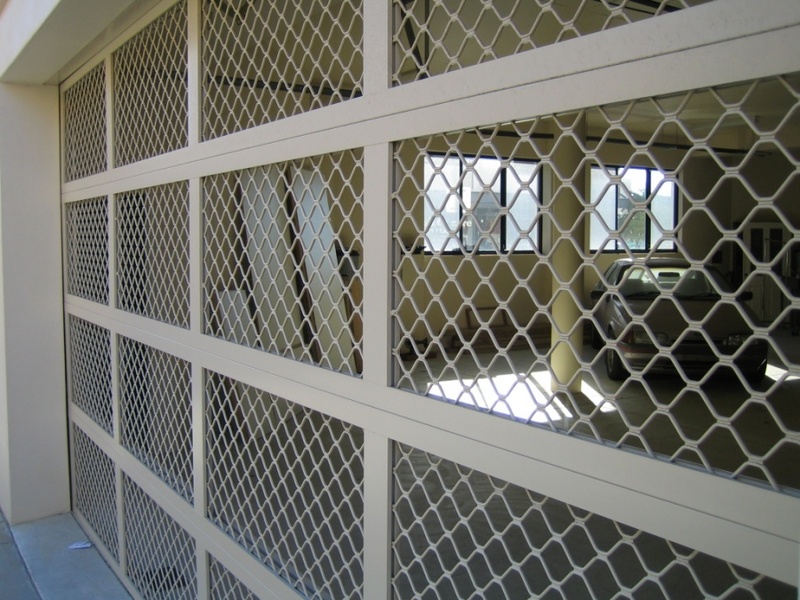 Diamond shaped security mesh used with a custom designed aluminium frame.